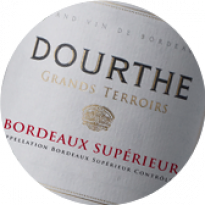 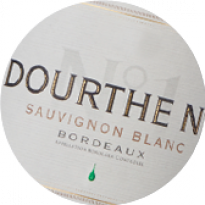 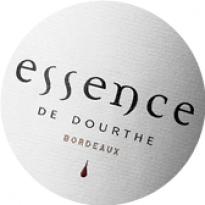 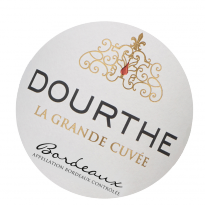 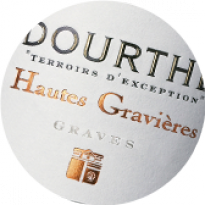 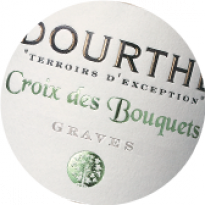 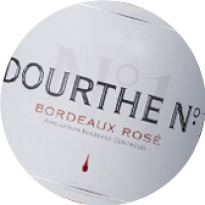 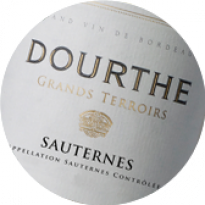 With the Dourthe N°1 Sauvignon Blanc 2016, Dourthe confirms its unique style, emblematic of Sauvignon in Bordeaux. 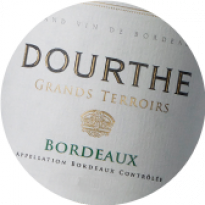 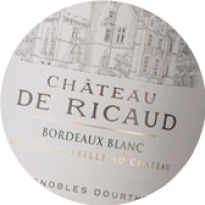 Loyally committed to producing fine, dry aromatic Bordeaux blanc wines, for the 2016 vintage, Dourthe has remained fully involved in the Bordeaux vineyards in order to select the finest Sauvignon blanc terroirs and reveal the true purity and aromatic complexity of Dourthe N°1. 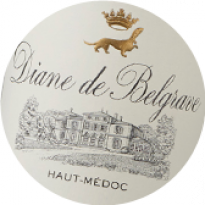 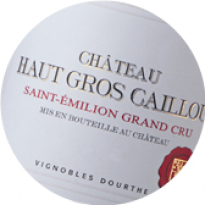 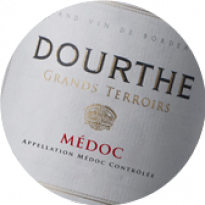 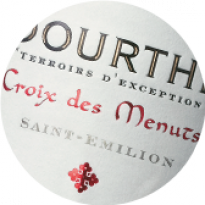 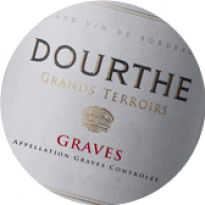 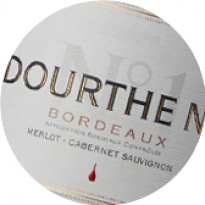 Dourthe N°1 2016 is elegant, lively and wonderfully fresh. 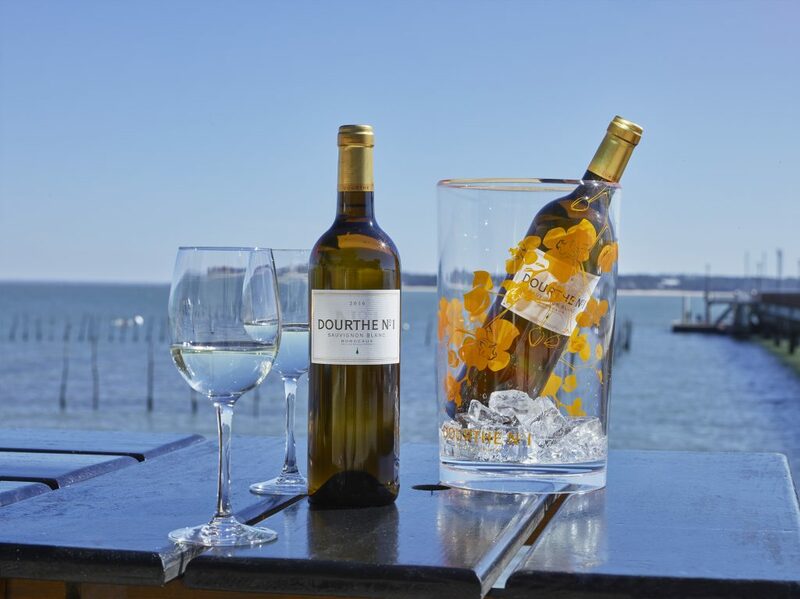 Pronounced citrus fruit aromas of grapefruit and lemon intermingle with passion fruit fragrances on the nose, while mineral notes enhance the rich aromatic spectrum. 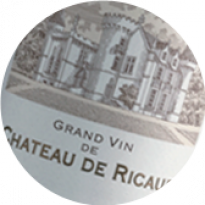 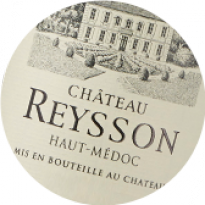 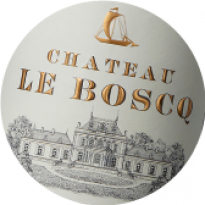 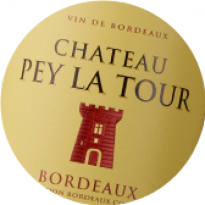 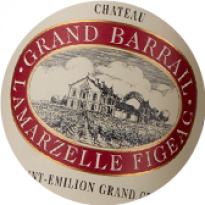 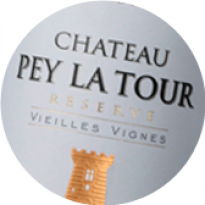 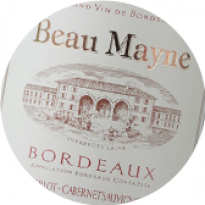 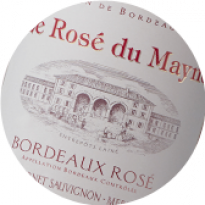 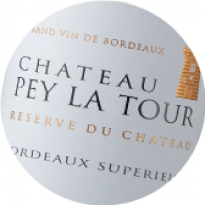 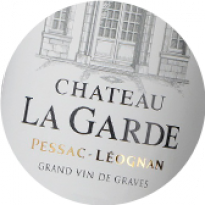 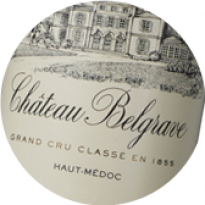 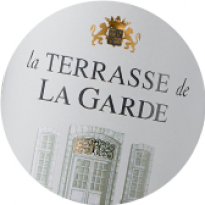 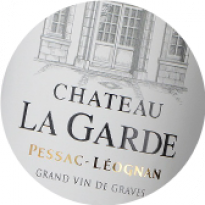 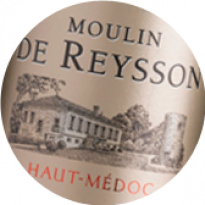 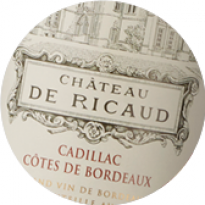 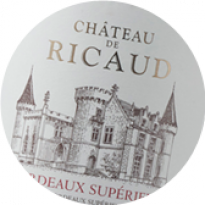 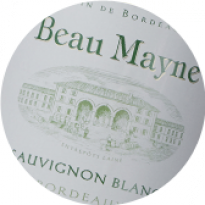 Complex floral flavours and appealing refreshing verve culminate in a prolonged, zesty finish. 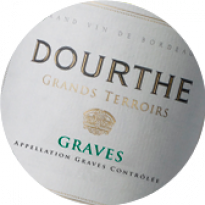 Since the launch of the inaugural vintage of Dourthe N°1 in 1988, 30 years’experience have resulted in identifying the very best terroirs capable of enhancing Sauvignon’s diverse expression. 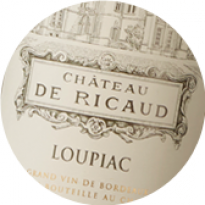 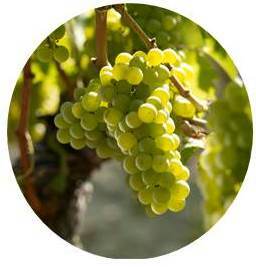 Sauvignon Blanc cultivated on sandy-clay offers citrus and tropical fruit profiles, combining intensity and exuberance. 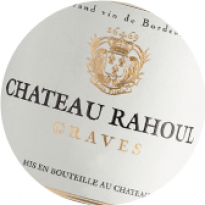 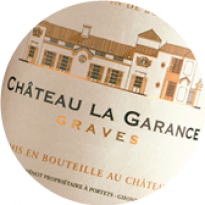 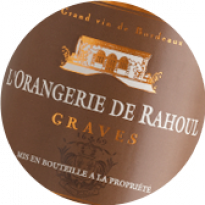 On clay-limestone soils, the grapes develop freshness, minerality and concentration on the palate, creating elegant and distinguished wines. 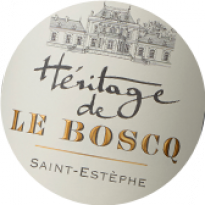 With cheeses : goat cheese, Comté and St. Félicien. 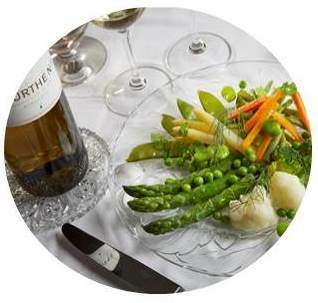 Tip from the Chef Dourthe : vegetables and tarragon medley.